2. I'm on a mission to grow giant "Mammoth" sunflowers. 3. I just became a hippie. Not really but I did just start using doTERRA essential oils and am loving them. Actually I'm not sure who loves them more, me or the kids. 4. Kenzie started a summer swim team and is loving it. She pretty much was built to swim (since she is part giant). 5. We have been having so much fun checking things off our summer fun list. Yay for summer!! 6. Speaking of summer, I plan on letting the kids wear swim suits all day everyday. It's all part of my summer dream of not having to spend an entire day doing laundry. 7. Play makeup is the easiest thing to make. Just pour nail polish into your old makeup containers and become the coolest mom ever. 8. Proof that my kids (and mommy) don't always do their chores with happy hearts. 9. Tomato season is my favey fav. 10. This kid is offically walking. 11. Do yourself a favor and make these browned butter Nutella stuffed chocolate chip cookies. 12. This brush is magic. I don't know how it works but it does. 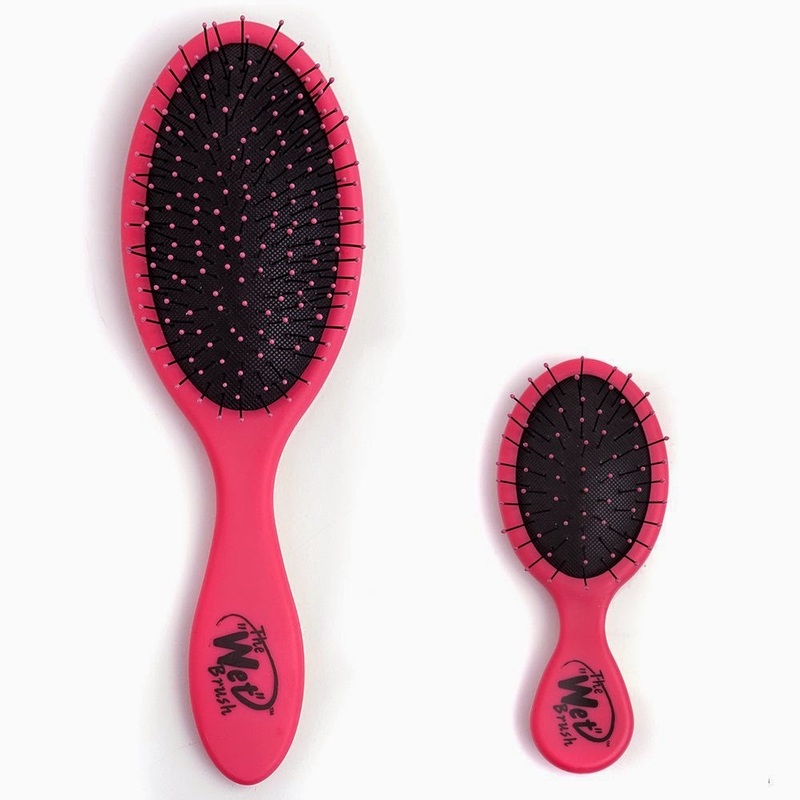 And trust me we have tried every other no tangle brush on the market. 13. Hudson is Aaron's mini me. 14. Our future jack-o-lanterns are growing like crazy. Why didn't we ever grow these before?! 15. How cute is this ice cream garland my friend made for us? So fun! 16. Can you guess where we went on our latest camping adventure? Get this sunscreen kit! 3 simple ingredients and super easy and quick to make. Yeah, it has coconut oil in it, but you need zinc oxide for it to actually block those rays! And add the zinc to it and there you go! Looks like a great summer so far!! It's lovely to hear. I want to grow some sunflower, too!